Mortgage providers are “discriminating” against benefit claimants by placing restrictions on lending to landlords whose tenants receive benefits and Universal Credit, MPs have said. The Work and Pensions Committee said it is “deeply concerned” about the extent to which lenders are creating a “mortgage blacklist” particularly given that an increasing number of the 4.2 million people in receipt of housing benefit is dependant on the private rental sector. The Committee cited a recent case of a landlord who was refused a re-mortgage from NatWest because they were renting their buy-to-let property to a tenant in receipt of housing benefit. Research suggests that NatWest are not the only lender to have taken this position on lending to landlords who take on tenants who claim benefits. In a letter published by the committee addressing NatWest’s buy-to-let mortgage policy, RBS chief executive Ross McEwan said he was “extremely disappointed” with the way the customer case was handled, saying it “did not reflect the values of our organisation”. Mr McEwan reviewed the case personally and said he had identified several areas for improvement, which the bank are now addressing. However, the letter also stated that it was the bank’s policy to restrict landlords with smaller property portfolios (that is, fewer than 10) from letting to tenants in receipt of housing benefit. “This reflects evidence that rental arrears are much greater in this segment of the market and we are satisfied that this restriction does not contravene equality legislation,” the letter read. 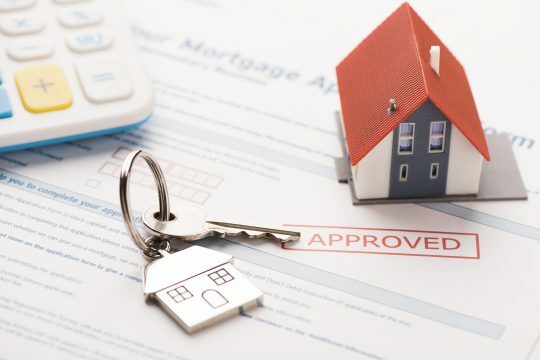 A spokesman for trade association UK Finance said: “The majority of lenders do not place restrictions on landlords letting to benefit claimants, with each lender’s policy varying according to their commercial business model. Read more: Which towns and cities top the buy-to-let chart?